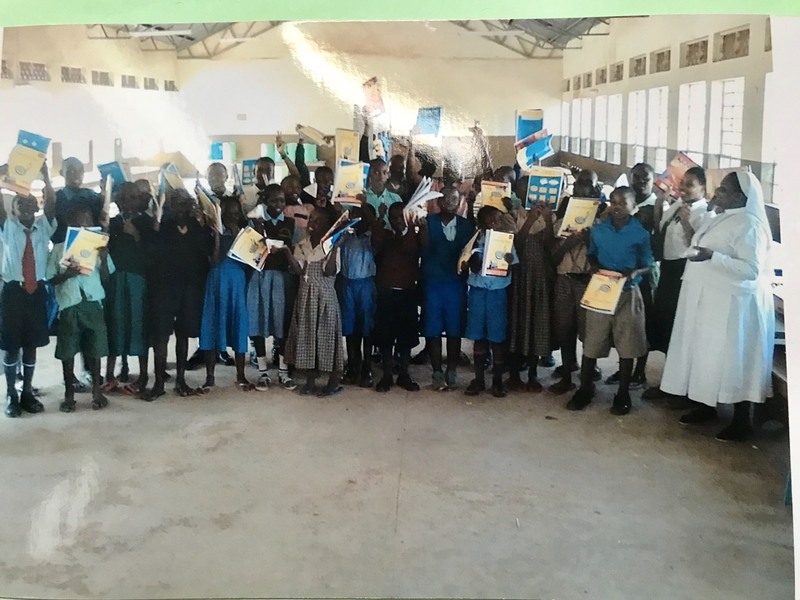 St. Francis of Assisi Parish, Ann Arbor, has been helping vulnerable children (since 2015) with Sister Agnes Khati, SOM (Sisters of Mary) of Kakamega, Kenya. 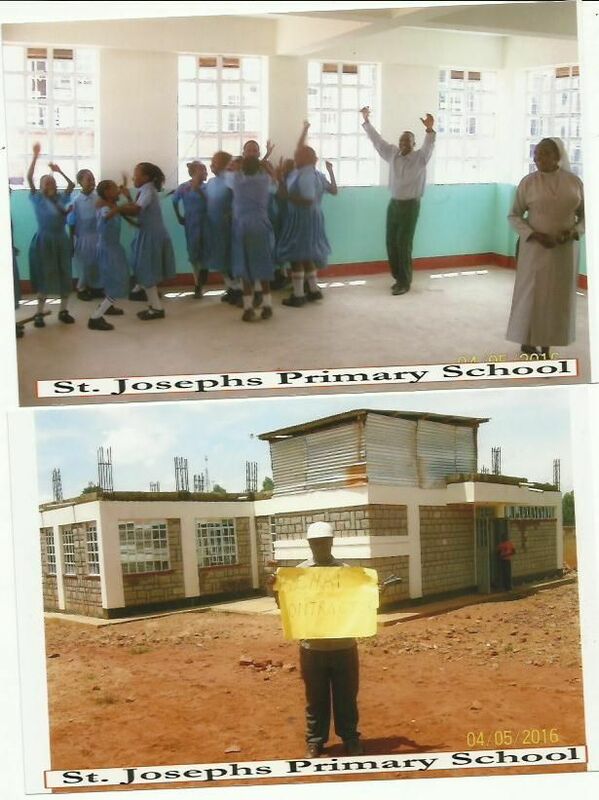 Our parish has assisted in funding the construction of the St. Joseph Dormitory for the children to have a safe place to live and an education. The Kakamega region is in western Kenya near the Uganda border. 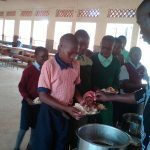 Make a donation for the ministry of St. Agnes, in Kenya. 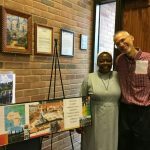 Sister Agnes was here with us at St. Francis October 2018 to give thanks and present what our parish has been doing to help. What would you do if you were a priest arriving at church for morning mass, only to discover an orphaned 6-year old on the doorstep? 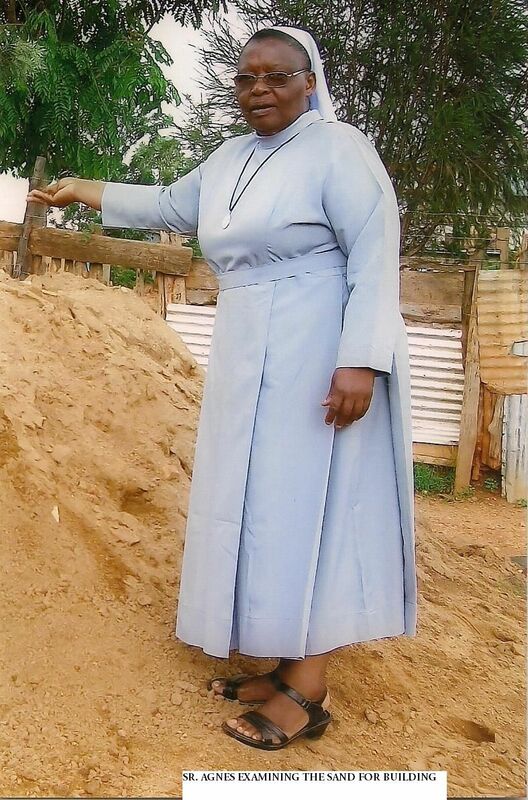 In Kakamega (in western Kenya), you would contact Sister Agnes Khati. Sr. Agnes tells how she was called out of the church one day by on old woman, who wanted her to witness a child lying on the roadside. The child was crying for food; her parents were dead from the pandemic of HIV/AIDS that has hit some African countries very hard. Seeing the child’s plight, Sr. Agnes could not turn her back. She quit her administrative job and began serving these desperate and vulnerable children who had no one else to care for them. Without knowing where the resources would come from—but trusting in God to help—she founded St. Joseph Academy. 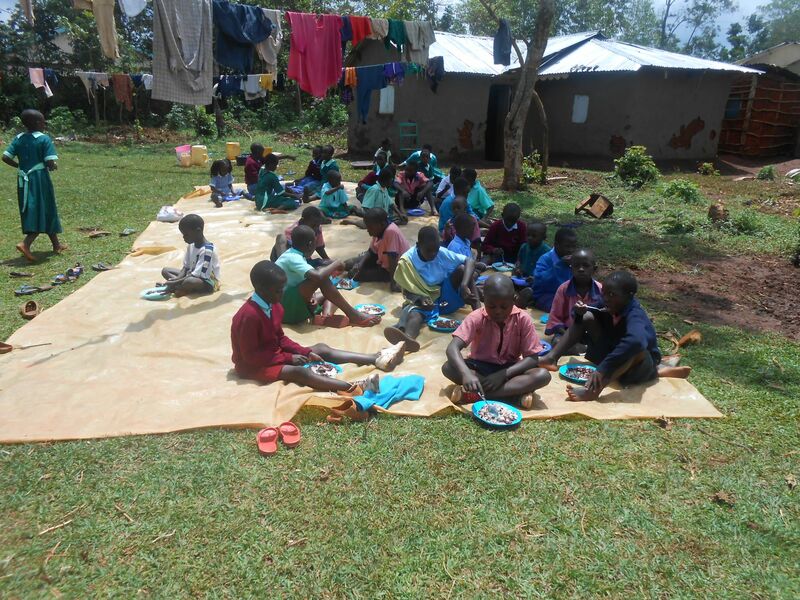 Today, the school provides food, clothing, and education to 40 children, ages 4-16. 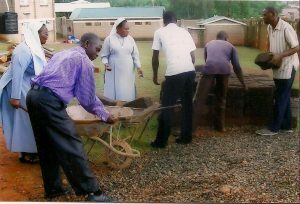 The school was founded by Sr. Agnes Khati, who belongs to the Congregation of the Sisters of Mary in Kakamega Catholic Diocese, in western Kenya. 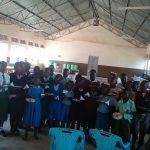 Sr. Agnes saw a need to care for the increasing number of street children, many of whom had fallen out of school due to the loss of one or both parents as a result of HIV/AIDS. 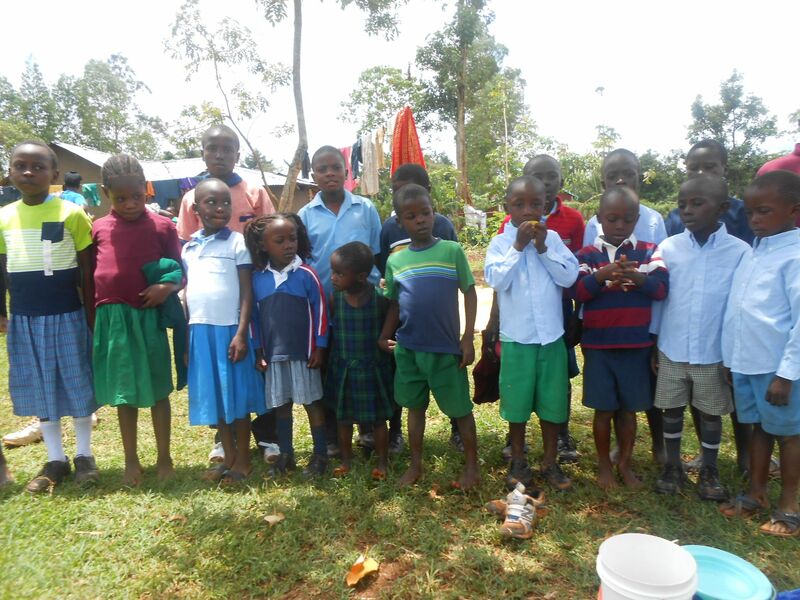 Sr. Agnes’ big heart has welcomed other vulnerable children to the school as well. Why is a dormitory needed? 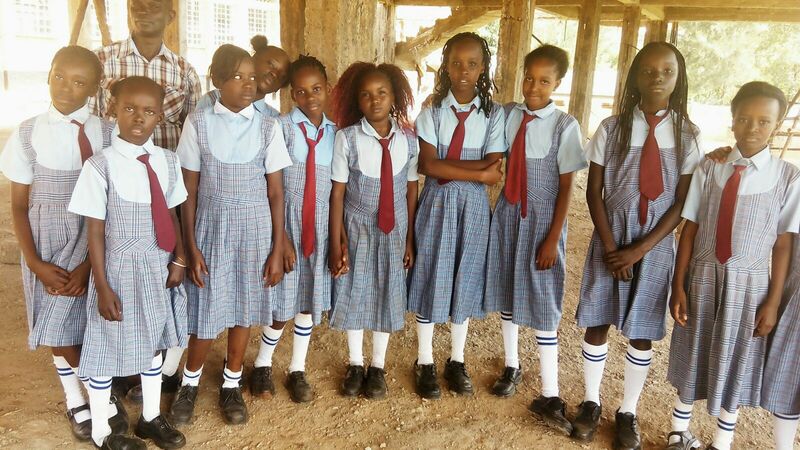 The students at St. Joseph Academy are orphaned and vulnerable children. 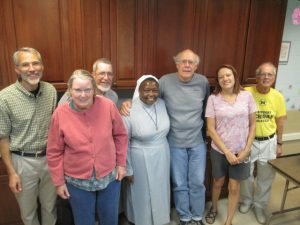 Sr. Agnes has shared stories of children being lost through abduction and even murder. 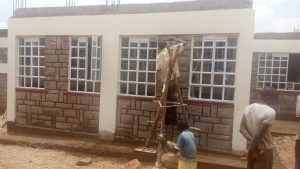 The dormitory will provide them with a more secure place to sleep, as well as basic necessities like clean running water. How can we be assured the funds will be used for the intended purpose? St. Francis parish has arranged for the Sisters of Mary located in Oregon to receive the funds from our collection and send them to the St. Joseph Academy. 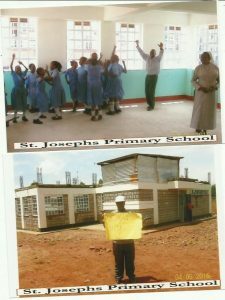 Other local faith communities have successfully supported the St. Joseph Academy for years. 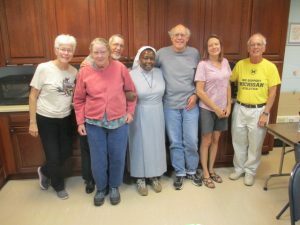 Members of the St. Francis Peace and Justice Committee met with them and were assured that there has never been a problem with funds being used as designated. 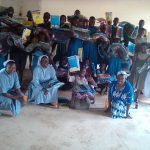 Lenten Greetings and Update with photos from Sr. Agnes, on the St. Joseph Dormitory Kakamega Kenya 2/2016, as St. Francis Parish anticipates our second scheduled special collection for the St. Joseph Dormitory in MAY 2016. It is now the dry season in Kakamega, Kenya. The St. Joseph Dormitory construction , that St. Francis Parish has helped support is making progress. These most recent pictures show nearing completion of the first floor. Our special collection in May will help with structural finishing touches and building of bunk beds inside the structure. Watch for more information and pictures as this shelter of love and safety is being built. 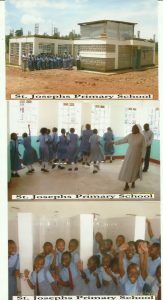 The orphan and vulnerable children served by this dormitory on the ground of St. Joseph School are seen in these pictures. 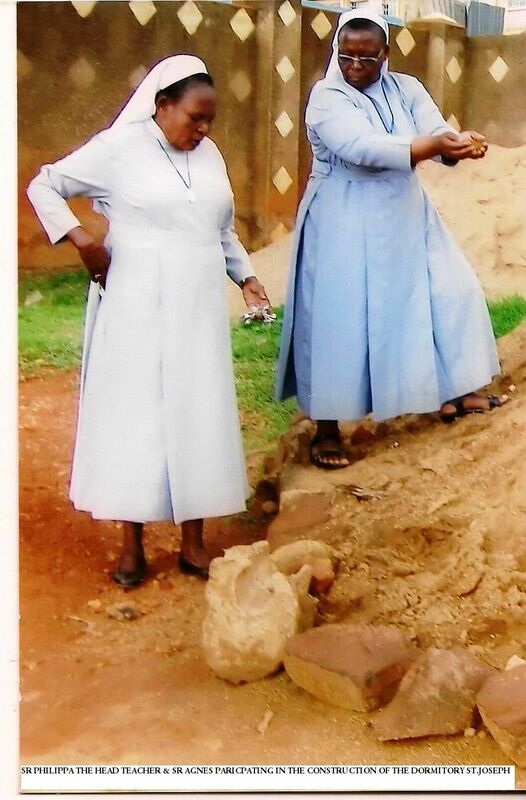 Sr. Agnes and the Sisters of Mary of Kakamega continue to hold the St. Francis Community in prayer and feel very connected in this Lenten period of the year of Mercy. 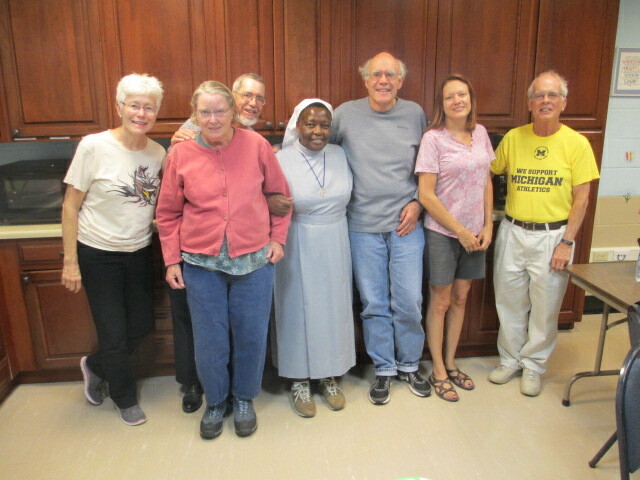 Sister Agnes Khati, SOM (Sisters of Mary) visited St. Francis of Assisi at last year’s parish picnic with her friends, St. Francis parishioners Tom and Mary Wakefield. 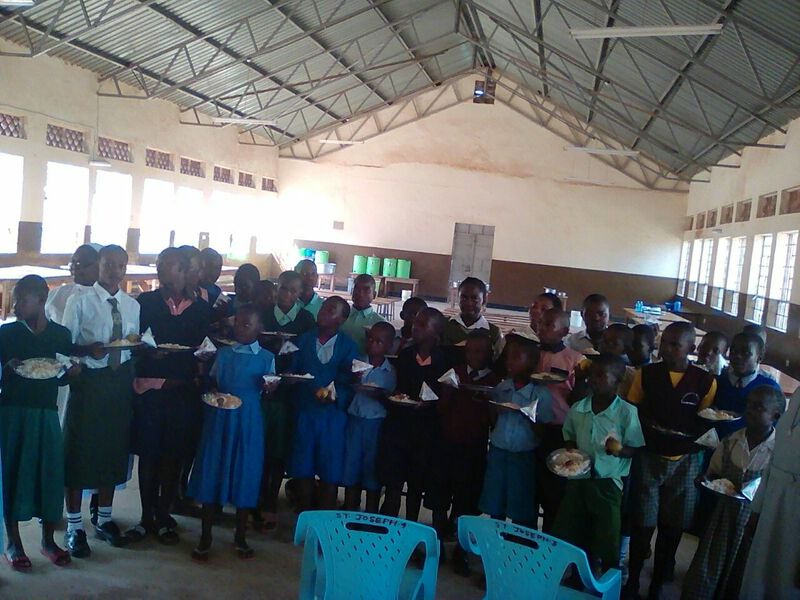 Sr. Agnes is in search of “angels” to help build a dormitory in Kakamega, Kenya, for the 40 school children she has taken in who have a school but no safe place to live. Ongoing efforts, including a special collection here at St. Francis, have raised half of the $64,000 needed. Ground has been broken and progress is being made on the building. The fundraising effort continues. The sisters help with some of the labor. Their hearts are grateful for the St. Francis community’s support. Please hold this effort in your prayers. If you would like to be an Angel for the children of St. Joseph Academy and help them complete their safe shelter, you can contact Mary Wakefield. Who runs St. Joseph Academy? The school was founded by Sr. Agnes Khati, who belongs to the Congregation of the Sisters of Mary in Kakamega Catholic Diocese, in western Kenya. 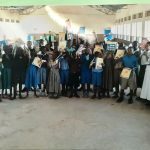 Sr. Agnes saw a need to care for the increasing number of street children, many of whom had fallen out of school due to the loss of one or both parents as a result of HIV/AIDS. Sr. Agnes’ big heart has welcomed other vulnerable children to the school as well. How much will the dormitory cost and is anyone else contributing to it? 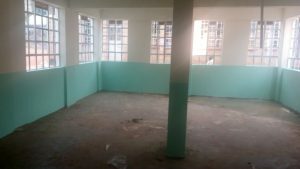 The cost is about $80,000 (US), with the dormitory to be built in stages as funds are available. Another local church is also supporting this effort, as well as several individuals in the area. Do we know what the dormitory will look like? Who will build it? Yes, we have seen several iterations of the building plan. Please see the parish website for the most current version. 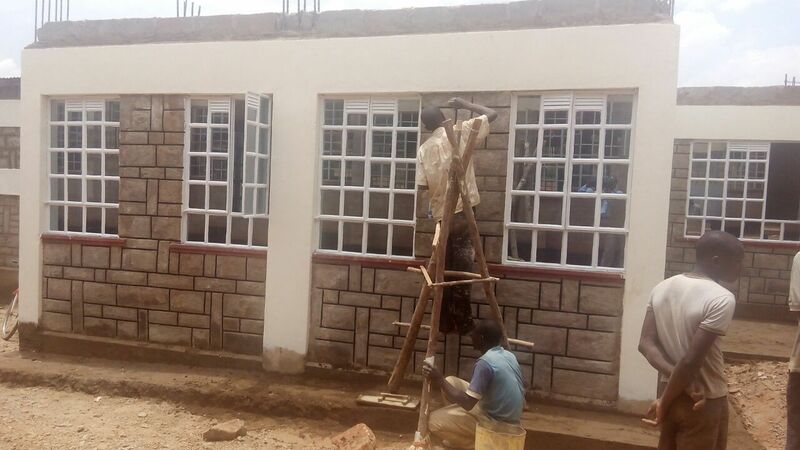 Both paid and unpaid individuals in the community of Kakamega will be helping to construct the dormitory. How many students will the dormitory accommodate? The dormitory will sleep about 40 students. 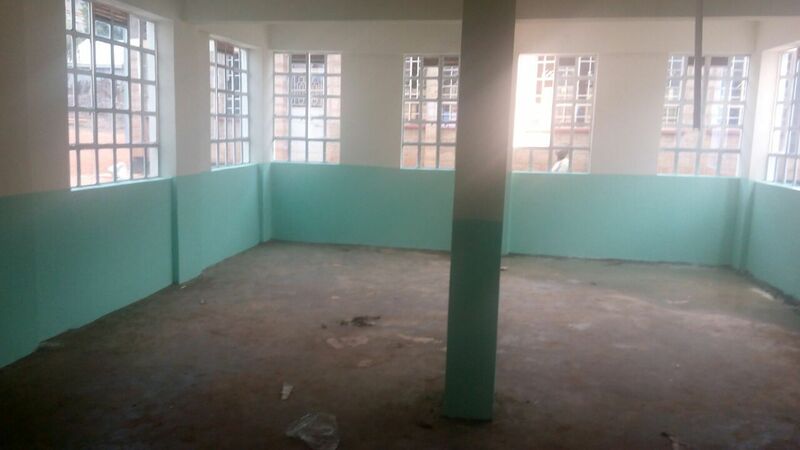 It will also provide secure sleeping quarters for the school’s teachers. 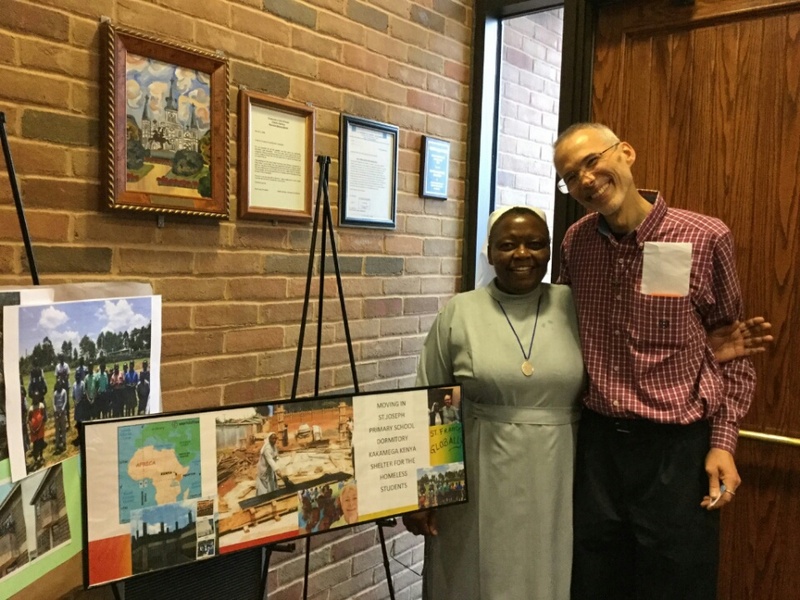 In September, Sr. Agnes travelled to Ann Arbor to visit a local faith community that supports the school. While here, she attended our parish picnic and met with the St. Francis Peace & Justice Committee. She told us that she needs “angels” to help her achieve her dream of building a dormitory for the students and staff at her school—a place where they can live without fear of being abducted or murdered (as some of her students, sadly, have been); a place where they can have a solid roof over their heads and clean water for drinking and bathing. 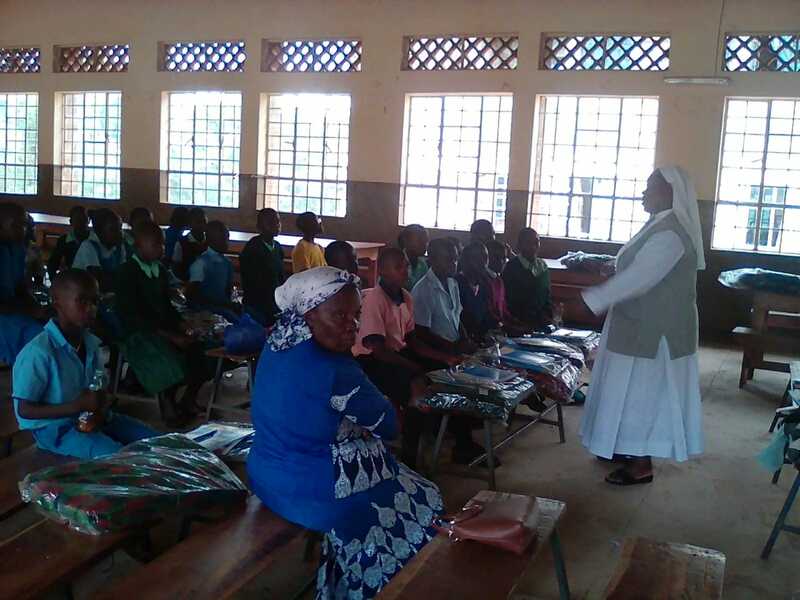 In last week’s Forum, we introduced you to Sr. Agnes Khati, of the Sisters of Mary in Kakamega, and her school, St. Joseph’s Academy. This week, we share the story of one of her students. 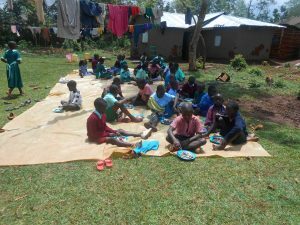 What would you do if you were someone like Edith, an orphaned and vulnerable child living alone in the developing country of Kenya? Maybe you’d be lucky enough to live in Kakamega and be cared for by Sr. Agnes. Edith was an orphan living hand-to-mouth, without a family or shelter. 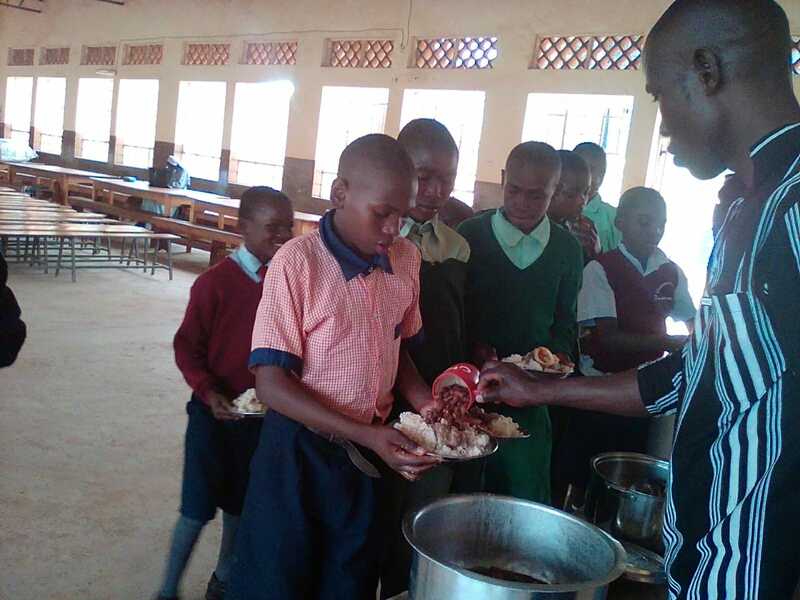 The St. Joseph Academy and its food program offered her some stability in her life—something that is sorely lacking for many children in this country, where malaria, child abduction / trafficking, and poverty are part of their lives. The Kakamega region is in western Kenya near the Uganda border. 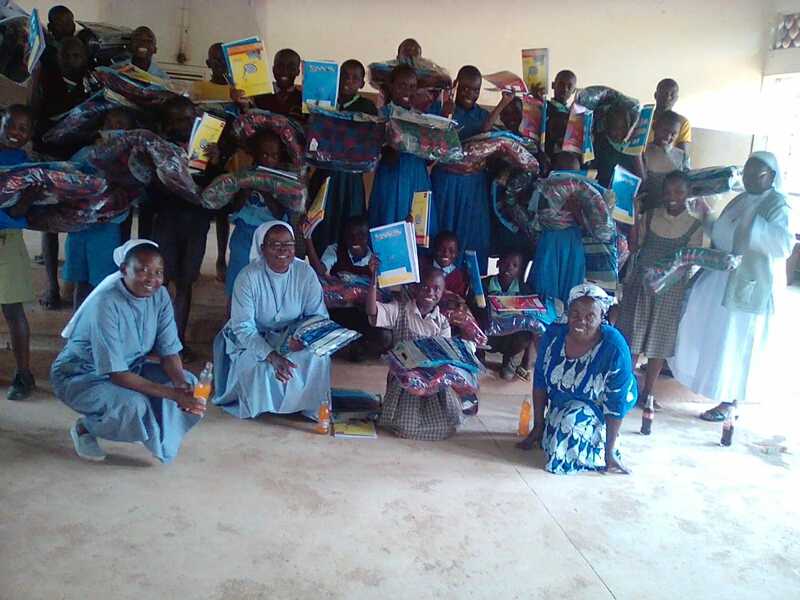 Thanks to people like Sr. Agnes and the Sisters of Mary in Kakamega, children like Edith receive a high-quality Catholic school education and basic necessities like food, clothing, and the love and care of adults. 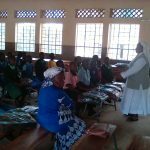 Unfortunately, child abduction and ritual killings sometimes occur here, and Sr. Agnes tells stories of such horrors affecting even her own students. 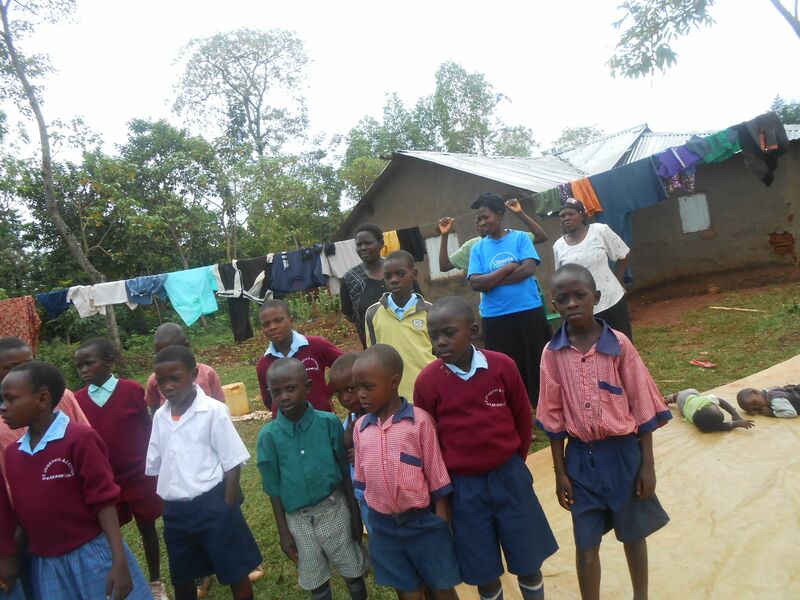 With a dormitory added to the school, the students and staff would be safer. The academics and support of St. Joseph Academy provide a strong foundation to students like Edith, so they can achieve a better future. Edith is now a high school graduate, applying to a medical training college to become a nurse. She is just one example of the success Sr. Agnes has had in caring for and lifting up vulnerable children.